Join us on Sunday at Fountain Street Church as Bob Collins, Freethought Advisory Board member and long time Freethought member, shares his thoughts on Freethought and the conflict with religion, and his reasons for still attending Fountain Street Church. Bob will be presenting his talk in the Fountain Street Chapel at 10 AM. Robert W. Collins, PhD received his doctorate in Clinical Psychology from Indiana University’s Department of Psychology and Brain Sciences in Bloomington, Indiana. He was a former President of the Michigan Psychological Association and has written and presented on eliminative disorders in children for lay, psychological, and medical audiences. He was on the faculty of GVSU and an invited professor to the University of Western Australia in Perth.  He has been a long time member of the Advisory Board of the Center for Inquiry (CFI) and has led a Café Inquiry in Grand Rapids for two years. You will often see him accompanied by his wife of 47 years, Sherron. He loves his semi-retirement in which he can devote more time in the role of an educator on critical thinking and secular values.